From easy going floats, to white water Springtime adventures our waterways provide scenic beauty, and adventures for pretty much any age and any skill level. Between the lakes and nearby rivers, the area boasts an incredible sport fishery. Anglers can find walleye, pike, perch, rainbow trout and all manner of pan fish in the immediate area. 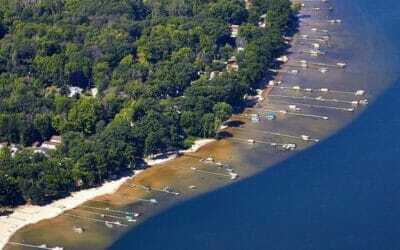 Lakes Cadillac and Mitchell have large populations of walleye, northern pike, crappie, bluegills, perch, large mouth and small mouth bass. The two lakes are connected by a canal built during the long and interesting northern Michigan logging era. The canal was originally built so lumbermen could float timber from the shores of Lake Mitchell to waiting sawmills on Lake Cadillac. 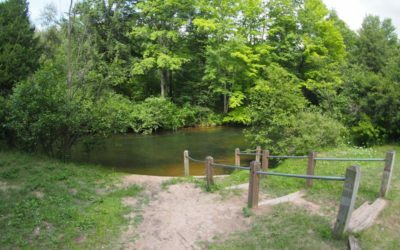 Today the canal serves as a convenient link between two of Michigan’s most popular fishing lakes. 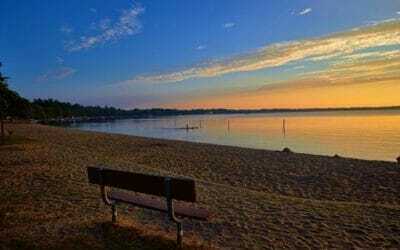 The Big Manistee River and Pine River are two rivers within an hour of each other and access points can be found within 30 minutes of downtown Cadillac. 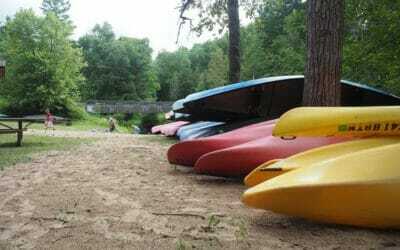 The Big Manistee is known for its wide, smooth flowing waters, while the Pine is known throughout the country for its swift currents and challenging turns (especially in the early spring). Experience the Clam River Greenway Trail!  Find the latest news and stories about the Cadillac region. Our team of local writers dig deep into the region's culture and provide our travel community the latest about entertainment, art, culture, trails, seasons and so much more. 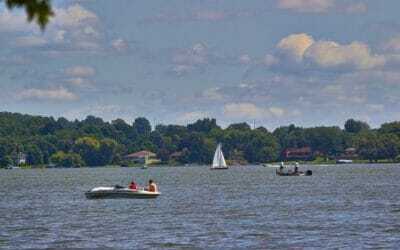 Get on our Waterways in Cadillac!